You must have been knitting when you finished the wicker and you have to move on with the new bench. The easiest way to go to work with a new bench and join wool is to follow our next steps. Learn how connect the wool. Take a suture needle with a dull tip and a large hole to thread the thread. 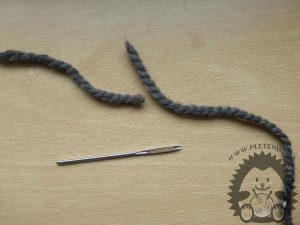 You need to leave some 15 centimeters of the final thread and take the same amount of new ones. 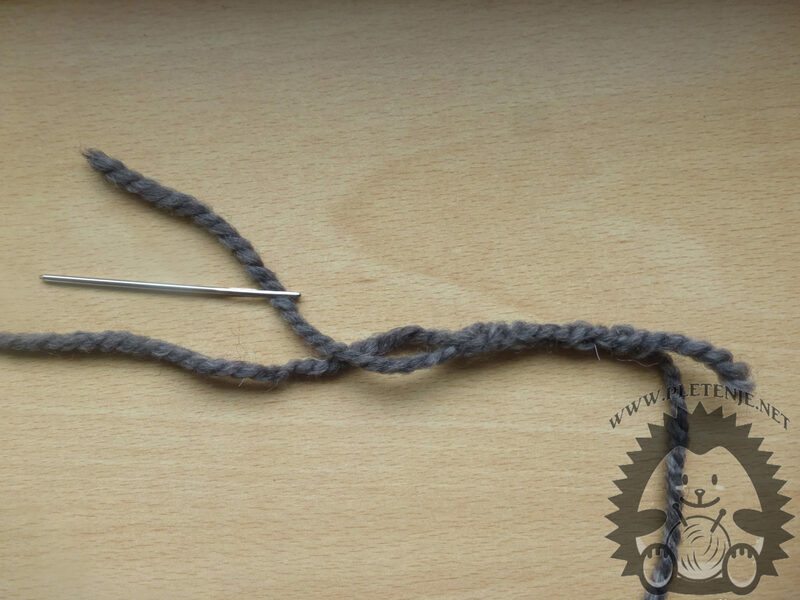 Run the new thread through the sewing needle and run it into several places through the thread with which you have so far figured. Thread the needle so that they are not interconnected. 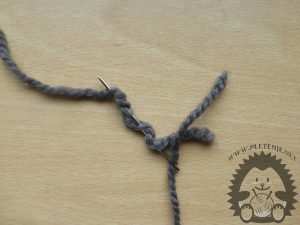 Now you continue to normally knit pattern that you have chosen to work with double threads. So your knit will not recuperate, and the connection will be almost invisible. It is best to always do it at the beginning of the line.